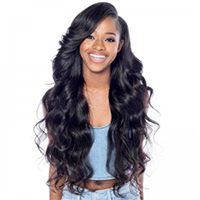 Review: This hair is absolutely amazing! 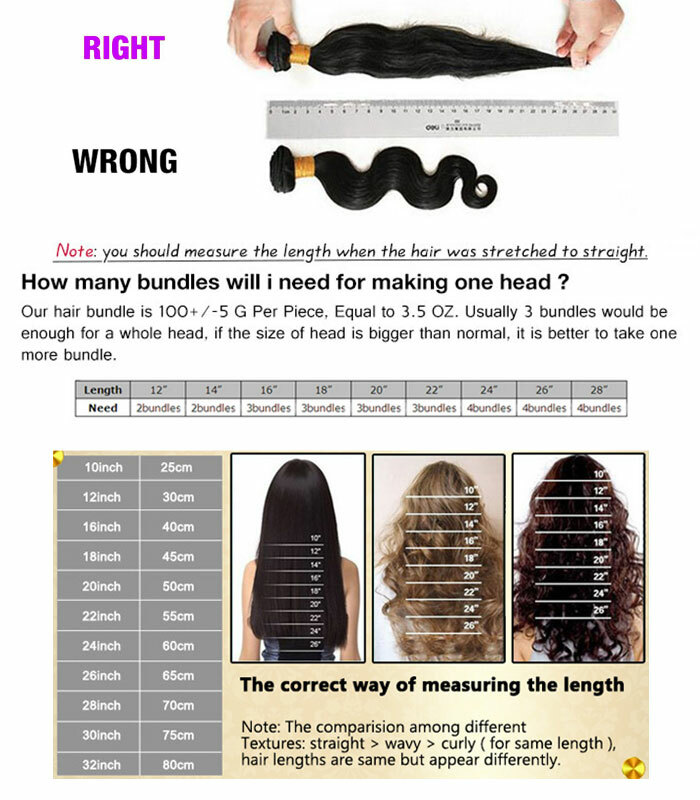 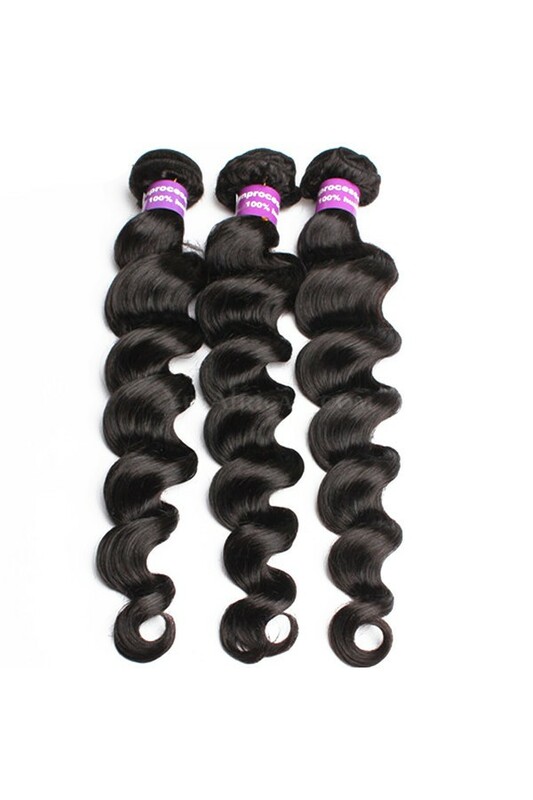 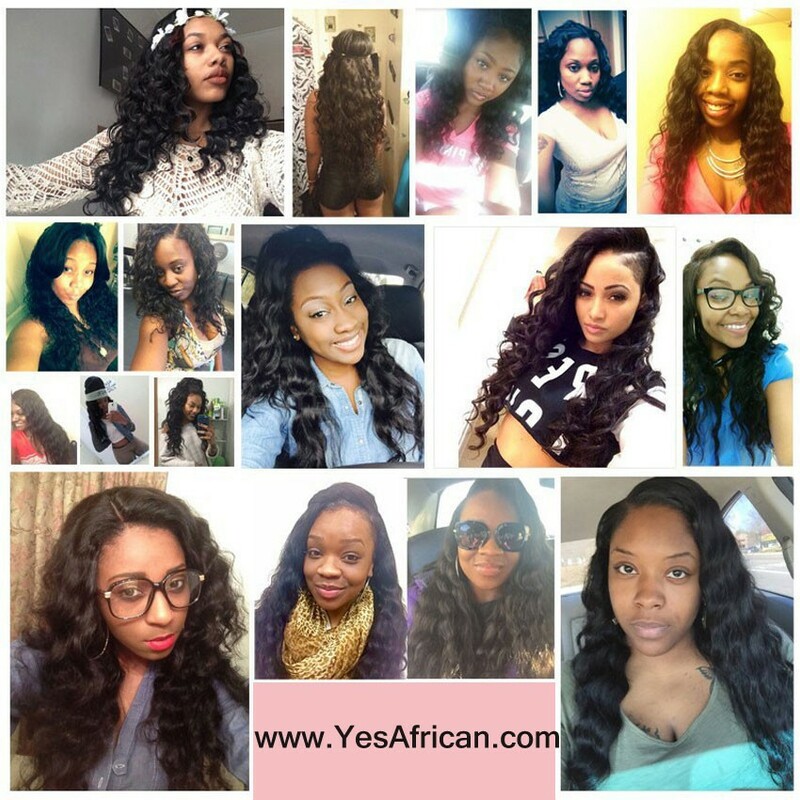 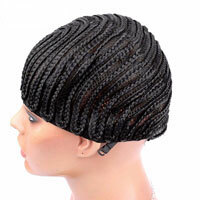 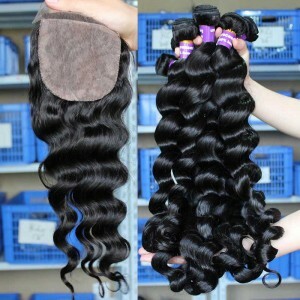 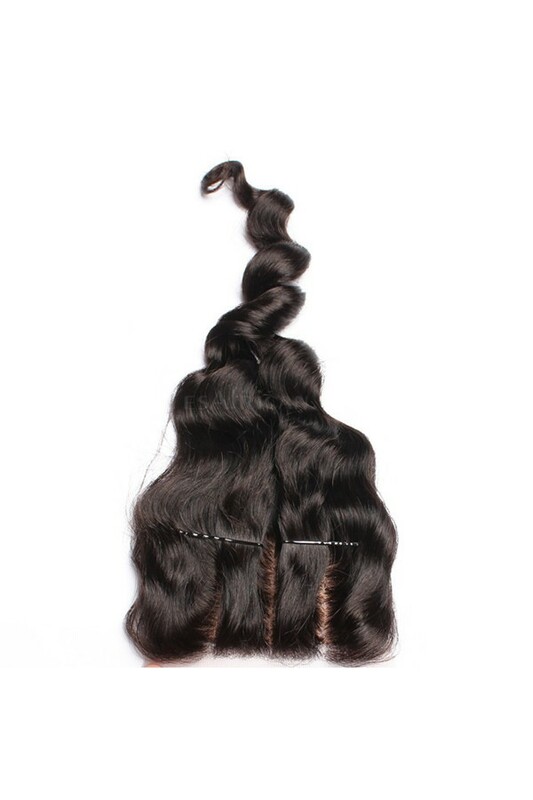 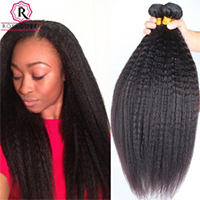 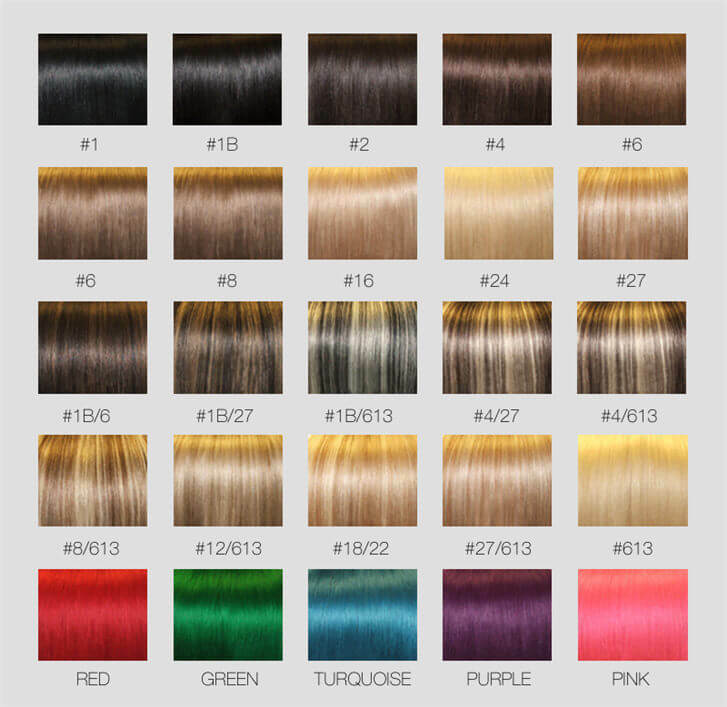 The hair is soft and had the wefts are thick so there is little shedding. 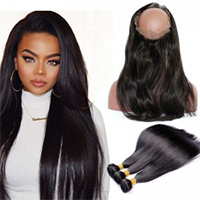 I will only buy from this selling because the product is great. 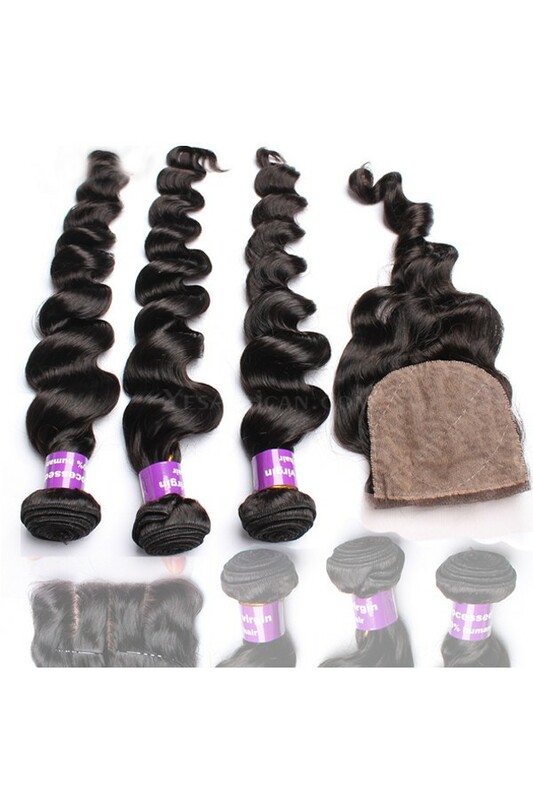 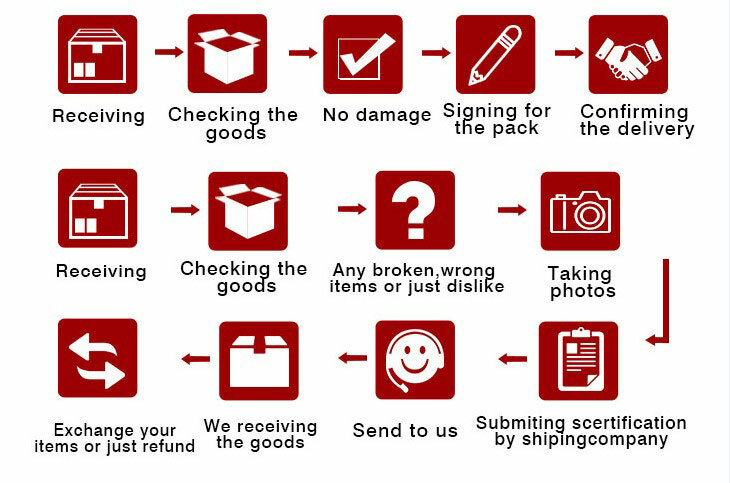 The hair came in few days and the seller has great communication.